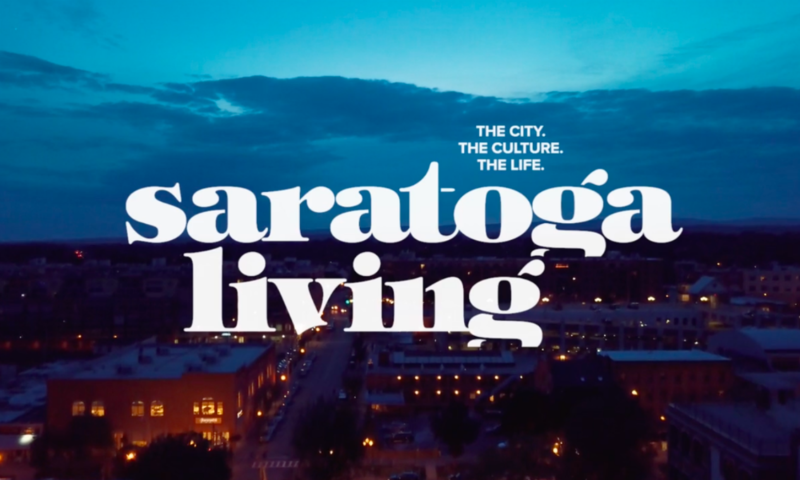 On the last day of August, saratoga living and Tequila Avión hosted the party of ‘The Season’ at Putnam Place in downtown Saratoga Springs. Music was provided by DJ Trumastr and Bobby Kendall, food by Osteria Danny and complimentary margaritas by Tequila Avión. Phinney Design Group, Daily Racing Form and Putnam Place served as co-sponsors.